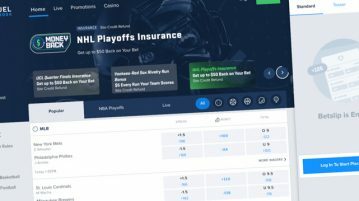 DraftKings Sportsbook had the advantage of launching first, but recent trends indicate FanDuel Sportsbook is built for the long haul. 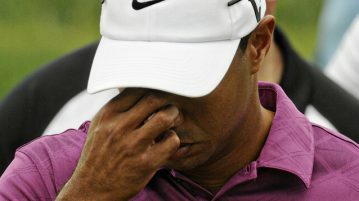 DraftKings and PointsBet have posted their 2019 NFL win totals, so we’ve isolated 10 lines that might be exploitable. 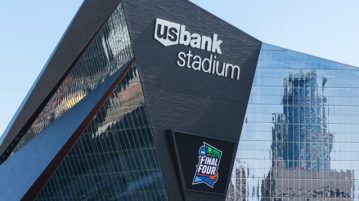 Our Final Four betting preview reveals which sportsbooks have the best national championship odds and what NCAA promos are still available. Darren Rovell’s Twitter poll suggested people don’t like sports betting refunds, but jealousy and flawed wording may have skewed results. 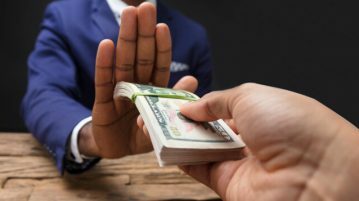 On April 1, when we celebrate suckering the gullible, here are five sports betting options in New Jersey to part a fool from his money. 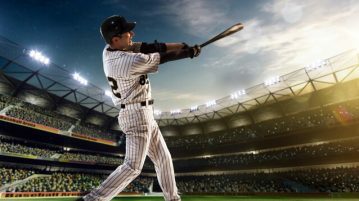 The competitive NJ online sports betting market’s baseball offers include bonuses for every home run and incentive to back the local teams. 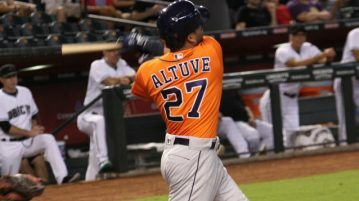 It’s your last chance before Opening Day to lock in MLB futures, and there are favorable lines to be found at some NJ mobile betting sites. 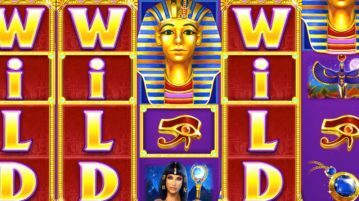 The same pro who beat the NJ online casinos for nearly $1 mm on Ocean Magic found another advantage play in March and doubled down. 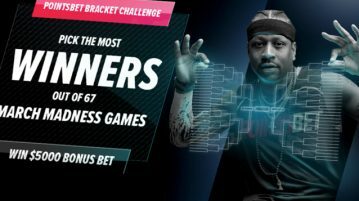 From bracket freerolls to outside-the-box bonus contests, there was a lot of betting action to track on Day 1 of March Madness. 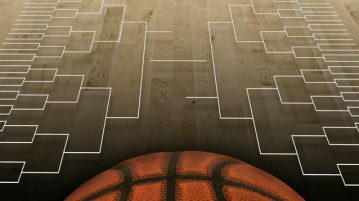 Some sportsbooks offer bracket freerolls, others have paid contests, and all have bonuses centered around betting on the NCAA tournament.